How much do you know about plug fuses? 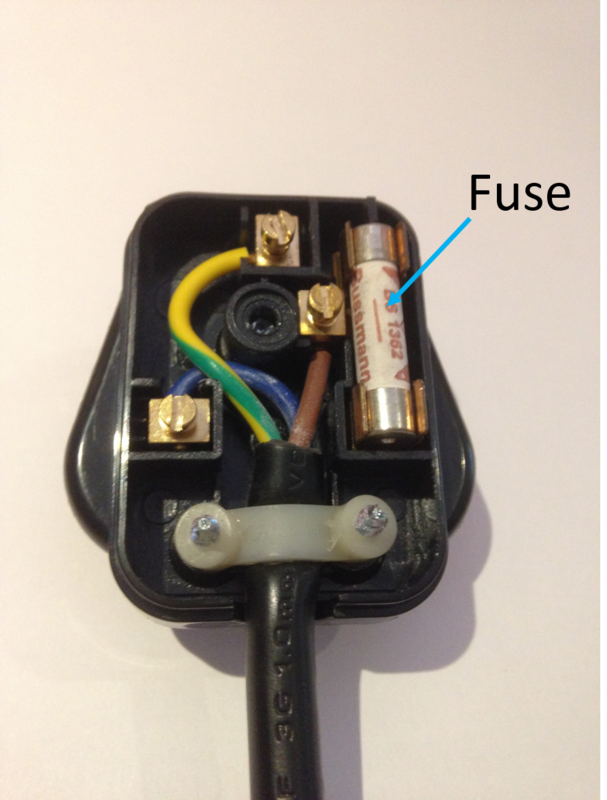 Are you confused about which size of fuse should be in the plug for your household or office appliances? 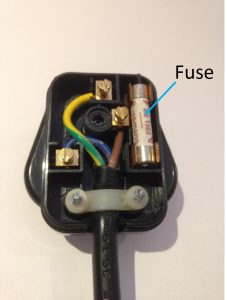 Well there are two main varieties of fuses in a plug – a 3A or 13A fuse and once you know the difference, it is not hard to know which fuse you need to use with your appliances, and it can make your home or workplace a lot safer! • 3A fuses are needed for any appliances up to 700 watts (such as lamps, televisions, computers, fridges, freezers and blenders). • 13A fuses are needed if your appliances are use over 700 watts (such as washing machines, dishwashers, microwaves, kettles and irons). How do I check which fuse I have?